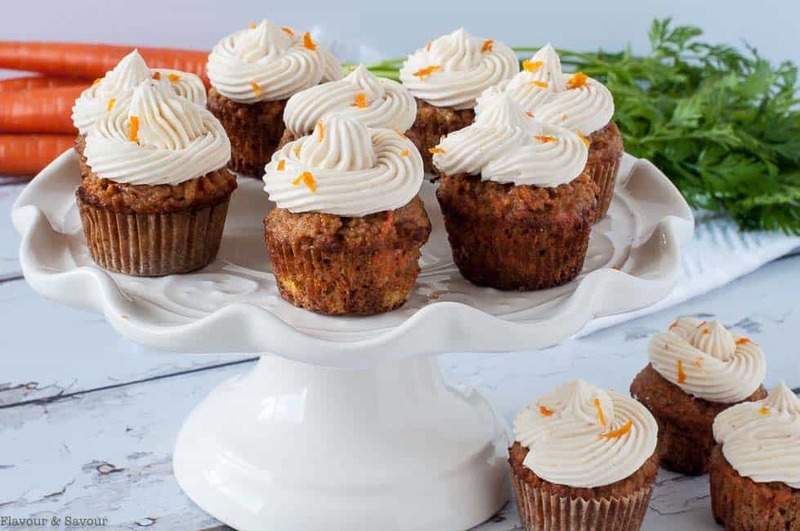 Tender one-bite mini gluten-free carrot cake cupcakes, filled with carrots and naturally sweetened with pineapple and maple syrup. 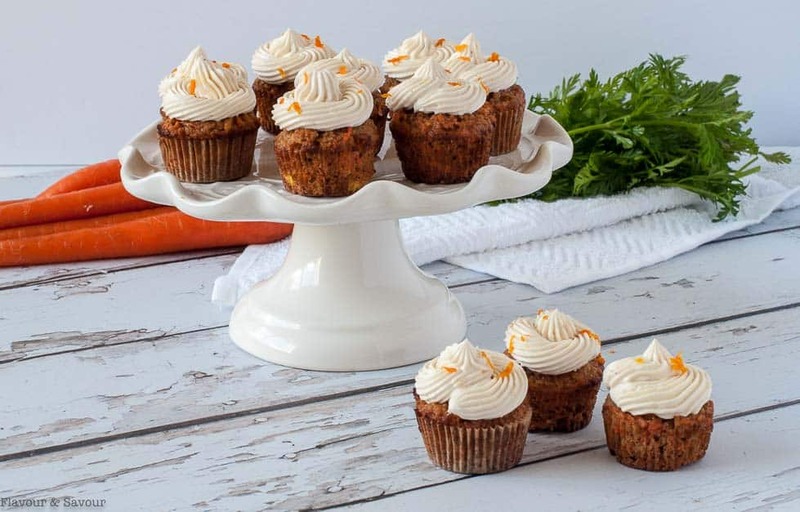 These Mini Gluten-Free Carrot Cake Cupcakes are perfect for those times when you just want a bite, not a whole cupcake! These are simply the best mini carrot cake cupcakes I’ve ever had. And they’re ideal for young kids who usually just want to lick the frosting and have a tiny bite! A blend of almond flour, coconut flour and eggs provides the structure for these one-bite cupcakes, and they’re sweetened naturally with crushed pineapple, maple syrup and honey. Two cups of carrots add fiber to your diet as well as Vitamin A, essential minerals and antioxidants. Mix the ingredients by hand. 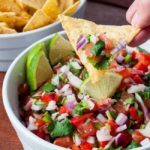 You don’t need an electric mixer for this recipe. Whisk the dry ingredients in one bowl, the wet ingredients in another, then combine. Since gluten-free cupcakes and muffins don’t rise in the same way that baked goods made with wheat do, I slightly overfill the muffin tins by adding a little extra batter to make the tops appear rounded once they’re baked. This easy recipe will make about 36 mini cupcakes (or 24 mini cupcakes and 4 regular cupcakes), depending on the size of your muffin pan. 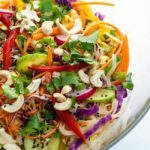 I used Wilton pans for this recipe. These healthy flourless cupcakes are delicious even without the frosting. Topping them with a swirl of maple cream cheese icing makes them fancy enough for a special occasion, but frosting is not essential. They’re tasty all on their own. I like adding finely chopped pecans to these cupcakes, but you can leave them out if you like. If you like raisins, add 1/2 to 1 cup instead. Let’s talk about this Maple Cream Cheese Frosting! So good! Many traditional cream cheese icing recipes call for 8 ounces of cream cheese, butter and up to 1 1/2 cups of granulated sugar! I found that adding only 1/4 cup of maple syrup made the frosting sweet enough for me, but you can add a little more if you like it sweeter. You can also substitute a zero-calorie sweetener, like powdered Swerve, to sweeten this frosting recipe. Let the cupcakes cool completely before topping with a quick swirl of frosting. Since the icing contains dairy products, frosted cupcakes should be stored in the fridge. 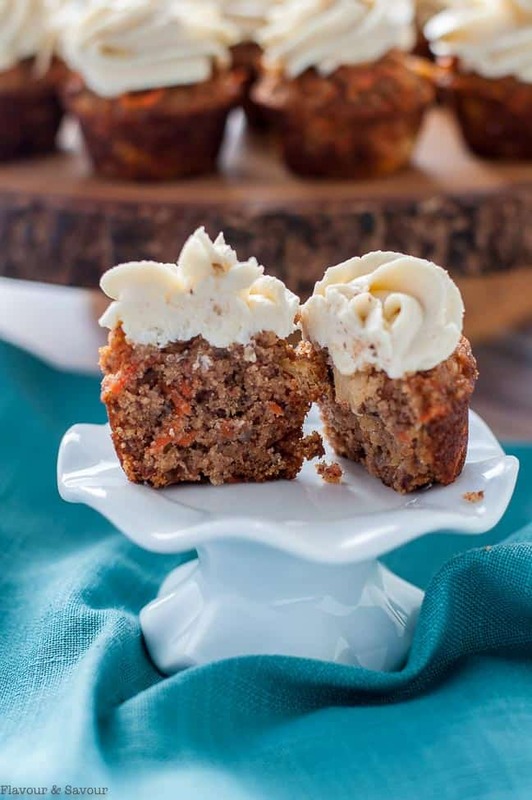 Can I freeze these mini gluten-free carrot cake cupcakes? Yes! They freeze well, but it’s best to freeze them without frosting. Stored in an airtight container, they should last for 4 to 6 months. Freeze the maple cream cheese frosting separately. You might also like these Paleo Carrot Cake Cupcakes with Coconut Butter Frosting or my Crowd-Pleaser Paleo Carrot Cake. Perfect for Spring . . . or any time of year! These one-bite gluten-free carrot cake cupcakes are made without grains or refined sugar. Baked with almond flour and coconut flour, they're naturally sweetened with pineapple and maple syrup. Great for kids' lunches. Preheat oven to 350°F and line mini muffin tins with paper or reusable liners, or grease very well with coconut oil. In a large bowl, whisk together oil, sweeteners and eggs. Stir in finely grated carrots and very well-drained crushed pineapple. In a small bowl, combine dry ingredients--almond flour, coconut flour, baking soda, cinnamon and salt. Add dry ingredients to the wet ingredients and stir until well combined. Stir in pecans. Bake for 18 - 23 minutes or until toothpick comes out clean. Let sit in muffin tin for 5 minutes, then remove to a rack to cool completely. Serve as is or frost with Maple Cream Cheese Frosting. Blend cream cheese and butter with an electric mixer until smooth. Add maple syrup and vanilla and beat until well combined. Frost cupcakes when completely cool. *Coconut oil produces a softer cupcake. I prefer using butter in this recipe. ** Since gluten-free muffins don't rise in the same way that muffins made with wheat do, I slightly overfill the muffin tins by adding a little extra batter to make the tops appear rounded once they're baked. This recipe will make approximately 36 mini muffins or 24 mini muffins and 4 regular muffins, or 12 large regular muffins, depending on the size of your muffin pan. I used Wilton pans for this recipe. Without frosting, these cupcakes are suitable for a paleo diet. Calorie count does not include frosting. 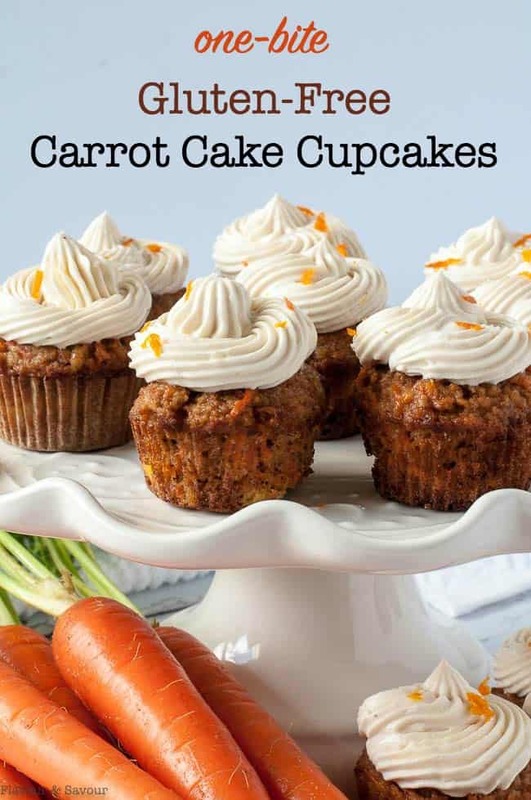 If you make these mini carrot cake cupcakes, let me know in the comments section below! 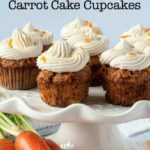 Carrot cake is absolutely my favourite dessert, so these are calling my name! Love that they are on the healthier side, and mini! Plus, that maple cream cheese frosting sounds incredible. Definitely pinning these to make for a spring celebration! Thanks, Leanne! Sometimes we just want a bite, right? 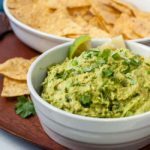 Thanks for sharing the way you adapted this recipe! So creative! 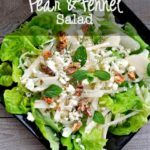 I love the idea of adding grated apple. So glad they turned out for you.